Great and refreshing challenge of the status quo. If you value individualism it's a must-read. A great book that starts with an in depth discussion about how our education system, based in the industrial age, got us to here. The book continues with a conversation about why that norm is no longer acceptable and ends with what our options are for the future. 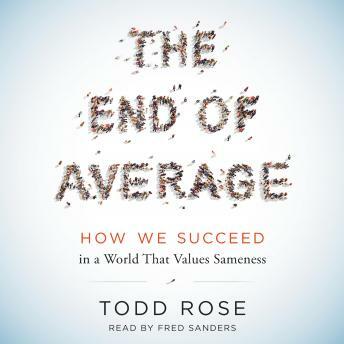 Fully engaging and interesting 'The End of Average' will make you question your own education and think about how to best serve your children; be they your clan or your students. Very thought-provoking. This book will make you question how you think about everything.